The Last Bear Canyon Bride Cover! Here it is, the cover for the last Bear Seeking Bride Book! Meet the Thorn twins, Hawk and Gavin, and their mate, Ava! 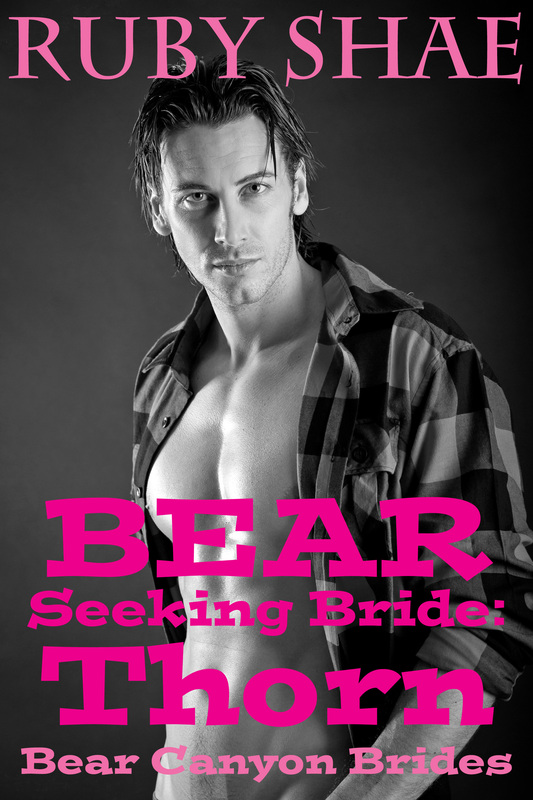 Look for BEAR SEEKING BRIDE: THORN Tuesday, June 16!